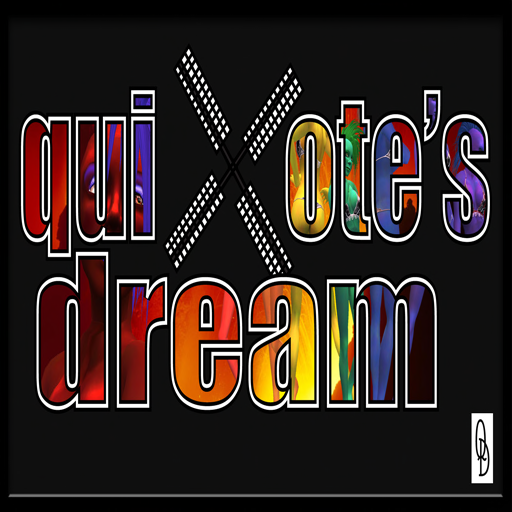 Ceri Quixote:" Quixote's Dream makes shapes and skins with a fantasy theme. Our main product is our Colossi series of giant mesh avatars. The Colossi avatars are sold in two sizes, with a range of skin tones and an ever increasing selection of wardrobe options. They are designed for low lag, high customizability, and are great fun." Ceri Quixote:" A set of 2x scale Colossi avatars - male and female - in an unreleased skin tone with a custom outfit designed for the hunt. "